1. 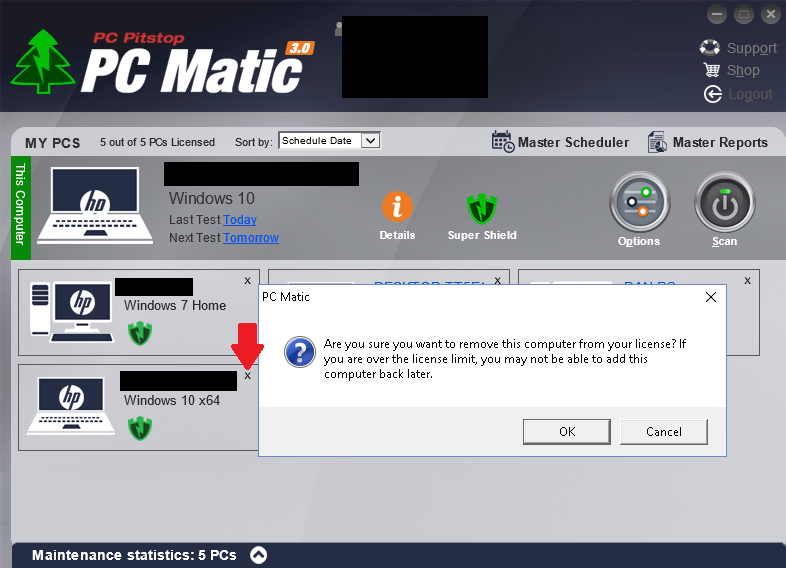 To the right of the computer name on the first screen of PC Matic is an option to remove any computer that has not been optimized within the last 60 days. Computers that have been on the license more than 90 days can be removed without having to wait 60 days from the last scan and clean. 2. Just click on the “X”. 3. If you are certain you want to remove the PC, click “Okay”. If not, you may cancel out of the operation. 3. Login to run the scan. You do so by clicking the “Login” option at the bottom left of the screen. Login with the same email address , and password as was previously used for the original installation. Do not click on the ‘Register’ or ‘Edit’ option or otherwise try to use the license key again. 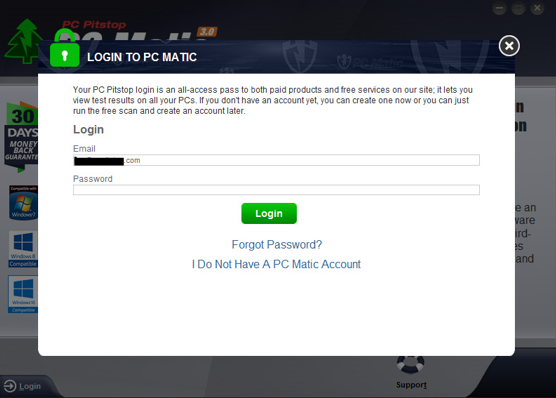 If you need a password lookup, you can do that from here: http://www.pcpitstop.com/pcpitstop/email_my_password.asp? PC Matic Blog, tips pcmatic. permalink. PC Matic has errors and I need to remove it from program files. It will not remove and produces Runtime Error (at 24:357): SWbemLocator: The executable program that this service is configured to run in does not implement the service. Do you have a removal tool so this can be removed? Or, do you have a manual removal process? We need this taken off and then installed again. We are running Windows 7 Pro. Thank you. 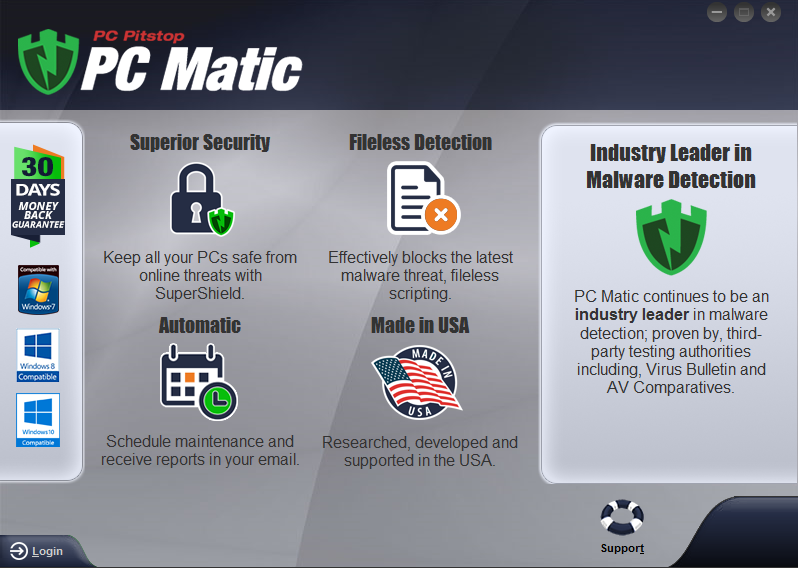 I would encourage you to reach out to our support team at http://www.pcmatic.com/help. They will be able to help you with a suggested removal tool. If your computer is added to the account, but you are not the license owner, can the license owner view computer usage of all computers on the account? While I am not in the license owner’s household, I recently heard about how I am “on the computer all the time”. Does PC Matic give the license owner the ability to monitor computer usage of the computers on its license? No, it doesn’t report specifics. 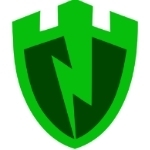 It will show the different executable files, if they choose to review the Super Shield activity. Even if you’re not on your computer, executable files may be attempting to trigger. So it may appear that you’re on your computer all of the time, even if you’re not physically there. I hope that makes sense! Please remove your system from my computer.you got your $50 from me many months ago and I have been able to get it to work.Get out of system now! What a waste of money My windows 10 That I originally wanted it on,the hard drive got wiped out.Now I am back to my windows 8 and bougt norton.No problem! If I purchase PC Matic for 5 computers do they all have to be at my home? I can not load this on my surface tablet. What do I do?